- A "staple" is an industry term meaning fiber. 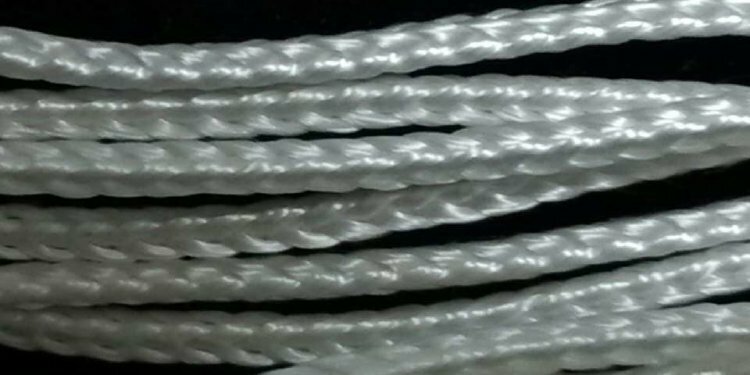 - Today, cotton fibers are divided into three classes, short (up to 1 1/8-inch long), long (between 1 1/8 and 1 1/4-inch long), and extra-long staple or ELS which is between 1 3/8-inch and 2 inches long. - The longer the fiber, the softer and more durable the final product will be. This is why ELS types of cotton are considered the premium. - Long staple cotton has been used for about 140 years. Extra-long staple was developed less than two decades ago. Until then, long staple was considered the best type for bedding. - Because material made from short staple cotton is the least desirable, products made from it typically go unlabeled. If a product says it's "100% cotton" but doesn't list the staple length, it is most likely short staple cotton. Manufacturers using long or extra-long staple want you to know their product is superior. - Long-staple cotton is now considered "medium" grade, but that doesn't mean it can't produce a fine product like luxury sheets. Fiber length isn't the only consideration when choosing high-quality bedding. Long staple cotton sheets are available in a variety of weaves and thread counts, and it's the combination of cotton type, weave type and thread count that makes one sheet better than another. For example, the 300 Thread Count Percale Solid Sheet Set at Linensource is made from combed, long-staple cotton. Combing makes the material extra soft to the touch and the high thread count-total number of threads per square-inch-means these sheets will stay soft and resist pilling wash after wash. Sheets made from long-staple cotton offer the perfect compromise between luxury and affordability. They're available in a wide variety of colors and patterns and are easy care. Put them in the washer and dryer as needed. For an extra touch of elegance, choose long staple cotton sheets with a combed finish. The percale weave helps give long-staple bedding products a crisp, dense finish to rival sheets that are twice the price. Your guests and family will appreciate the smooth, expensive feel of long staple cotton sheets. Find them at Linensource in standard sizes and a rainbow of vibrant and subtle colors to mix and match according to your style.